How to keep an eye on a willful, beautiful cat! Is it at all possible to keep an eye on a willful, beautiful cat at all times? 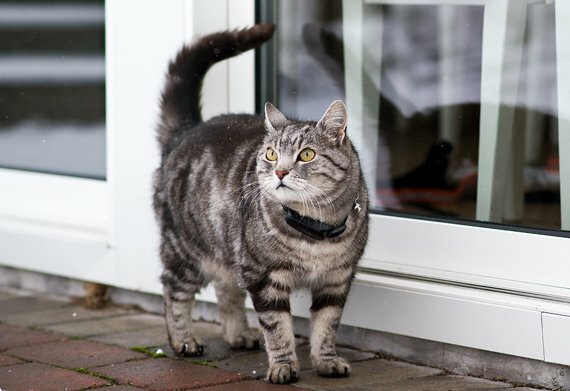 Yes, indeed!With MiniFinder Atto, one of the market’s smallest, lightest and most robust GPR trackers, the life with your cat will become safer, more fun and yet with more control for you and more freedom for the cat. The device only weighs 36 grams and is 7 centimeters in diameter, your friend will not be bothered by it, while wearing it in the collar. 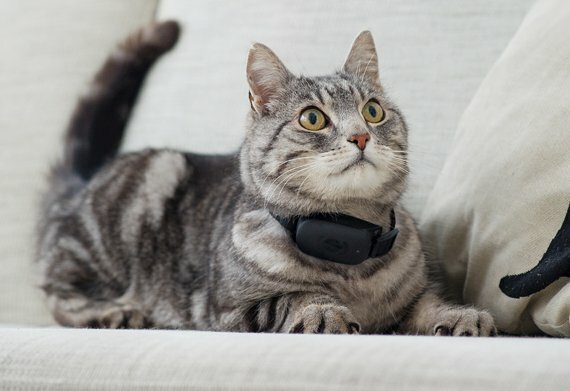 Through the device your cat is connected to you through an app that works with Internet in your mobile and computer. Cats are nomads, they have hunting territories and invisible hiding places. Or had. MiniFinder Atto opens completely new ways to keep track of where your cat friend is, where it has been and if something is wrong. Through MiniFinder Atto you can overhear your cat as well as what happens around it. You can also talk to the cat (two way audio). 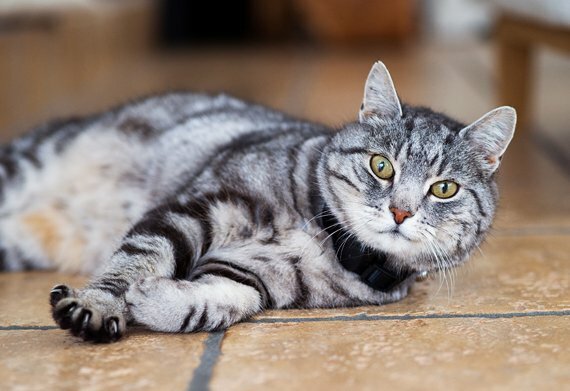 There are examples of cats with MiniFinder Atto that even respond to remote calls from the owner and come home. If you overhear that there is indeed an incident, your voice may calm the cat down and you can help. It is possible to have a direct dialogue with someone nearby who can tell more about what’s happening and be of assistans. If your cat disappears, you can see exactly where it has gone, as a real time moving dot on a map in the app, far more exact than a common GPS in a car. You can also see what routes your pet has taken, as well as what distance and when, in a log. Insert so-called geo-fences on the map, i.e. mark the zones that are safe. If your cat crosses these “fences”, you will immediately get an alarm on your mobile or computer. If the cat gets injured, disappears or gets stolen, or if the cat has jumped into someone’s car, you can quickly find it and solve the situation. If you allow it, several people may simultaneously use the app and have the right to see where your cat is. Everyone in the family, the breeder, a friend who watches your cat when you are gone… Never before was it possible to keep such an eye on a cat like you can with MiniFinder Atto.